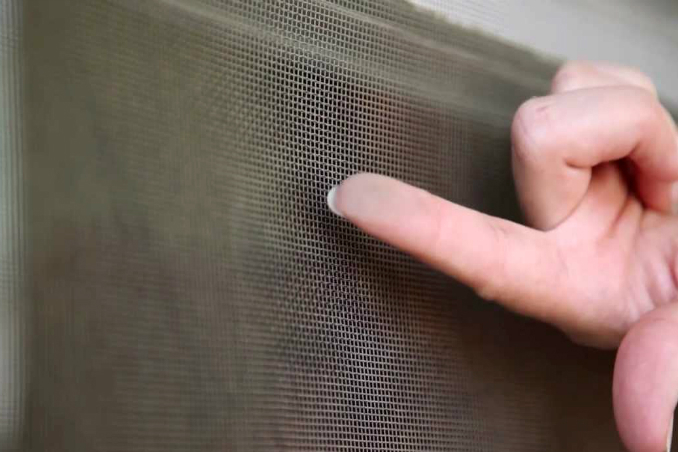 Window screens are very practical because it allows you let the sunshine in without dealing with dirt, allergens, and unwanted insects coming into your home. However, they can be a chore to maintain and the dirt makes it more prone to damage. Main photo from: Build.com via YouTube.